Summer 2019 will be hot (hopefully), but these summer pop-ups are hotter. Ahhhh, summer. You can almost smell it in the air. Despite the best attempts of the British climate, summer is definitely (maybe) coming to a city near you. 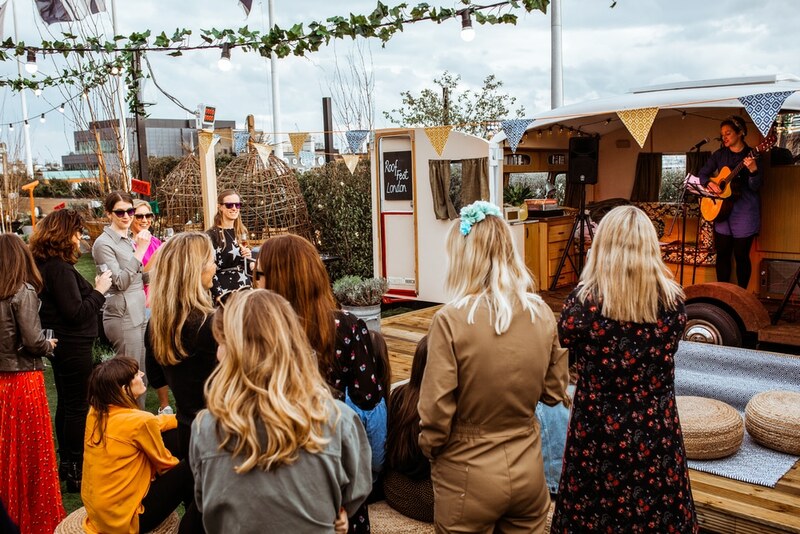 Taking over rooftops, riversides, and pub gardens, London’s marvellous summer pop-ups will help you make the most of it – and we’ve wrapped them all up in one handy list! Ok, so the name isn’t the most imaginative, but as summer pop-ups go it’s still a good ‘un. Held on the roof of Oxford Street’s John Lewis, Roof Fest is a sky-high festival complete with music, cocktails, and delicious Filipino food from Bong Bongs Manila Kanteen (formerly known as BBQ Dreamz). Open 12-9pm (Sunday to Wednesday), 12-11pm (Thursday to Saturday). Find it at John Lewis, 300 Oxford Street, W1C 1DX – nearest station is Oxford Circus. 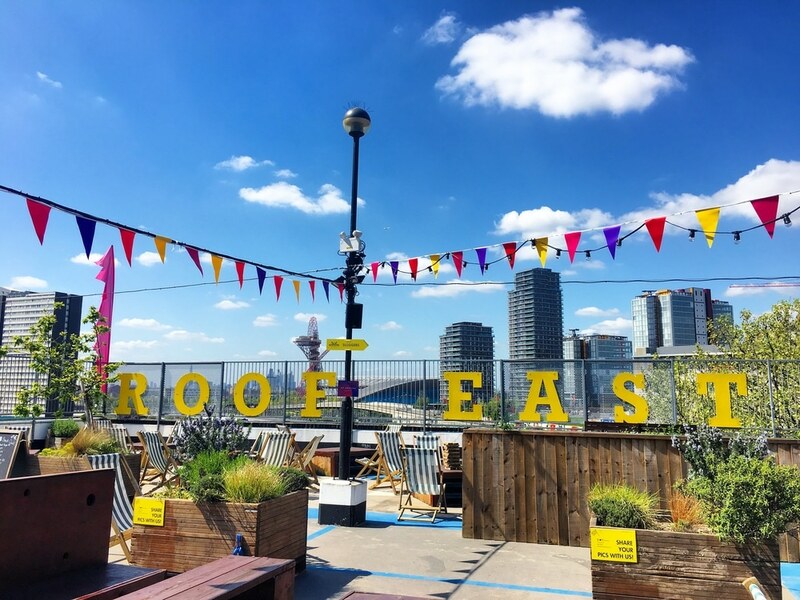 There’s a double dose of Stratford pop-ups up early; the first is ravishing rooftop playground Roof East. Featuring mini golf, batting cages, and a VR table football experience, you’ll want to bring a healthy amount of competitive spirit to your visit here! Find out more here. Open 5-11pm, Tuesday to Friday, and 12-11pm Saturdays and Sundays. Find it at Stratford Multi-Storey Car Park, Great Eastern Way, E15 1BB – nearest station is Stratford. 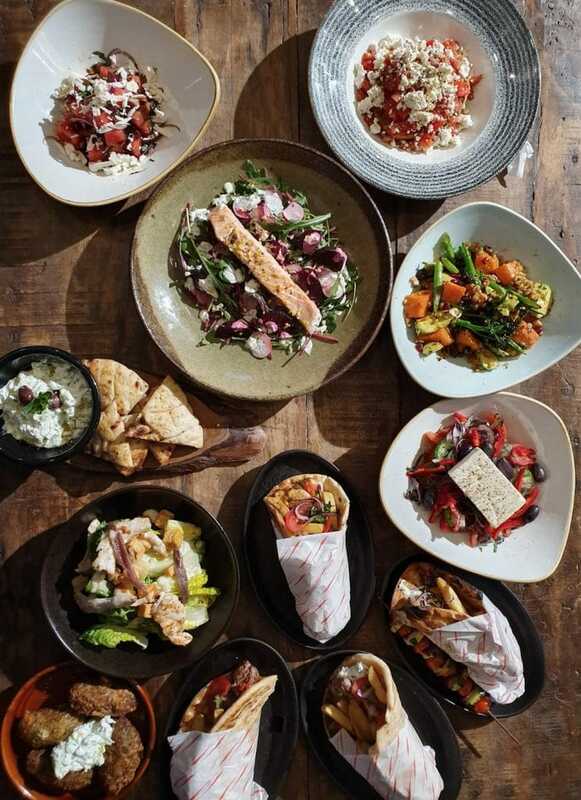 Yes, Stratford really are keener than anyone else to get summer pop-ups season underway, as Pitch are rolling out their new Moroccan theme on the 19th. 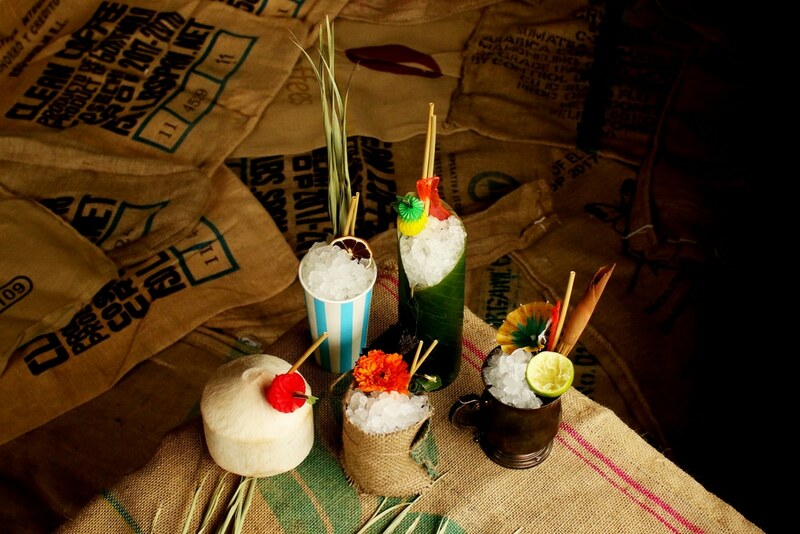 Stuffed with tasty street food, tiki cocktails, and a DJ set from living legend Norman Jay to kick things off, it’s as fine a place as any to catch the early summer vibes. Open 4-11pm, Thursday to Saturday. Find it at Bridge Road, E15 3PA – nearest station is Stratford High Street. The headline news here is that Wonderfest boasts espresso martini on tap. We know, we’re excited too. Aside from that, the festival-themed space will feature acoustic performances, a rooftop cinema, and a Mediterranean barbecue menu. Nifty! Open midday-midnight (Sunday to Monday), midday-1am (Tuesday to Wednesday), midday-2:30am (Thursday to Saturda). Find it at Stables Market, Chalk Farm Road, Camden, NW1 8AH – nearest station is Camden Town. Whilst we love a good pub garden, even we have to admit this is an improvement. 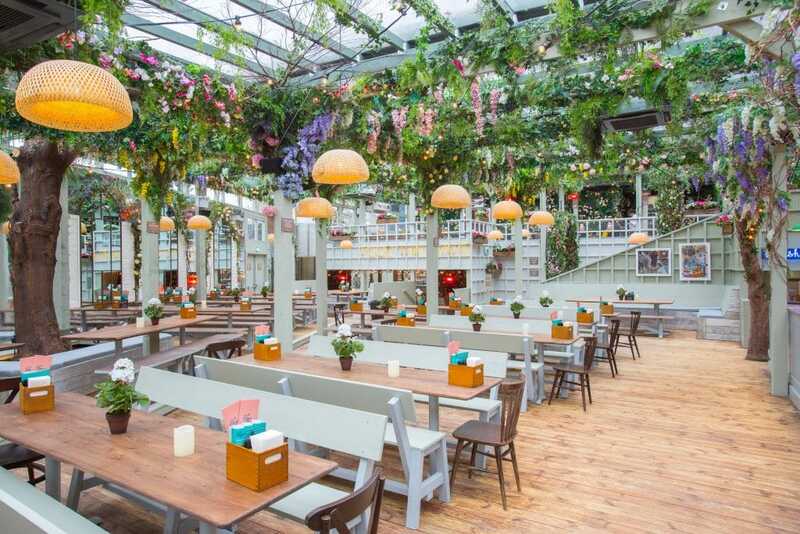 The Pergola team have turned a Victorian pub into a fairytale garden that also happens to be a street food hotspot. Expect the foodies of West London to flock here come opening day. More details here. Open from 12pm every day. Find it at 14 Lillie Road, SW6 1TT – nearest station is Earl’s Court. The most dramatic of summer pop-ups is back for another round. 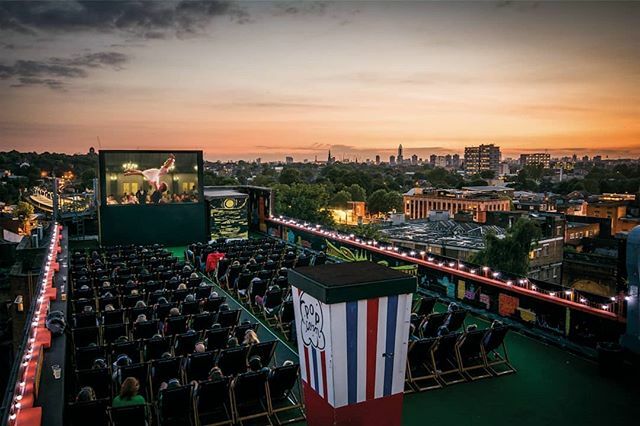 Rooftop Film Club’s outdoor cinema screens are showing cinematic tours de force both new and old, across three London locations. 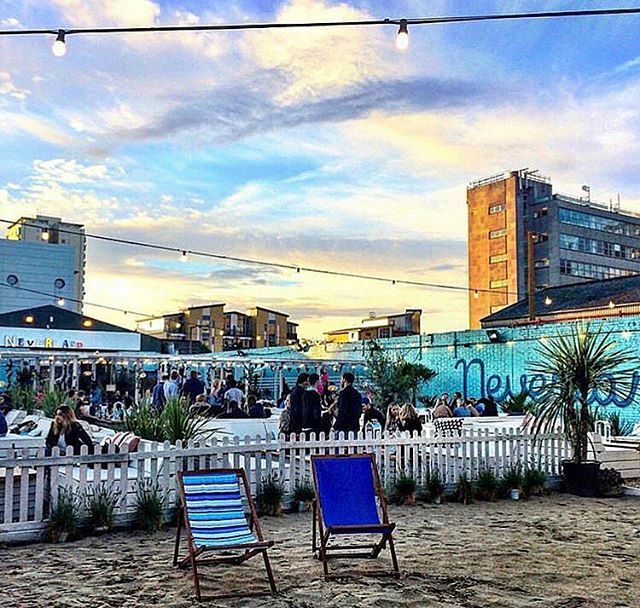 Whether you catch them at Roof East, Queen of Hoxton, or atop the Bussey Building in Peckham, you’ll be able to sink into a deckchair and enjoy Hollywood’s finest films. Find out more here. A full list of screenings and times can be found here. Find it at Bussey Building, 133 Rye Lane, SE15 4ST – nearest station is Peckham Rye. Please see Roof East and Queen of Hoxton entries for directions to the other locations. 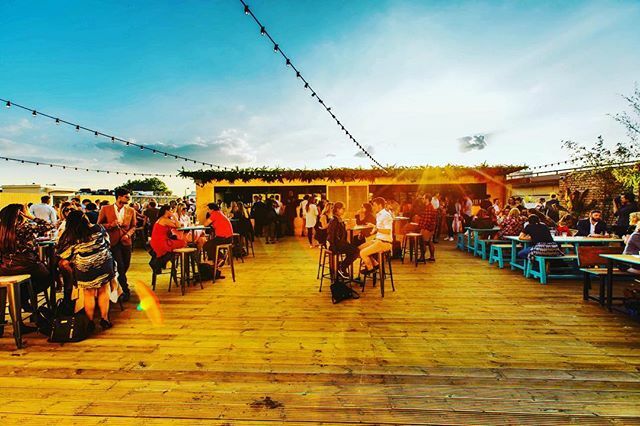 Pergolas have been the venue of choice for summer pop-ups in recent years, so the return of this huge, food-filled one to Paddington is welcome news. Street food arrives courtesy of Babek Brothers, Honi Poké, and newbies Smash Patty and An Choi, and there are also day beds for sunbathing. If you’ve got 198 friends, you can reserve space for free, but any more and you’ll need to pay – seriously though, who’s in danger of this? Get the scoop here. Open 12-3.30pm and 6pm–11pm on Wednesdays, 12-11pm Thursday to Saturday, and 12-10:30pm on Sundays and bank holidays. Find it at 5 Kingdom Street, Paddington Central, W2 6PY – nearest station is Royal Oak. 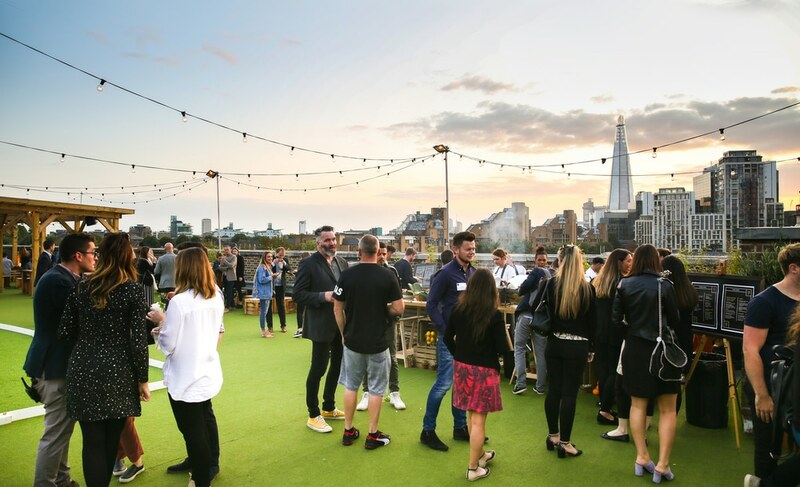 Rooftop party season will be well and truly under way by this stage, and Skylight are a welcome addition to London’s summer pop-ups. 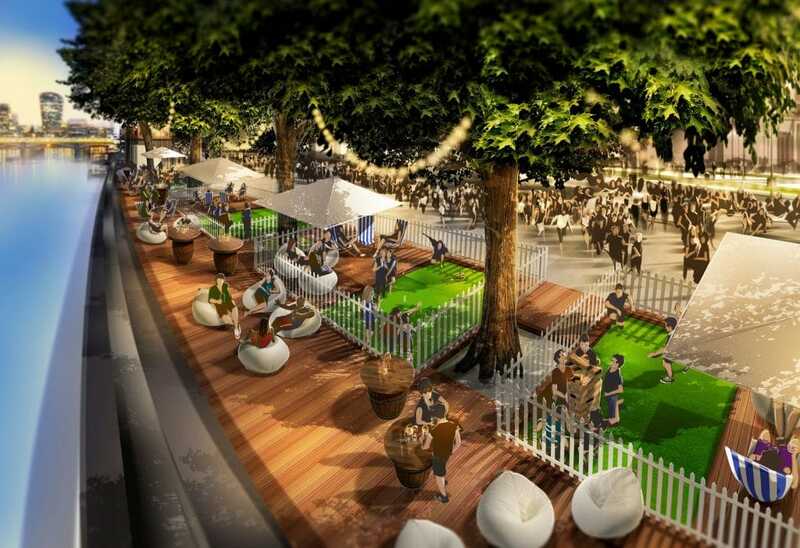 If you’ve ever wanted to play croquet on a London rooftop, and generally achieve peak Englishness, then here’s your chance. See everything you can expect from Skylight. Open 5-11pm, Thursdays and Fridays, and 12-11pm on Saturdays and Sundays. Find it at Tobacco Quay, Pennington Street, St Katharine’s & Wapping, E1W 2SF – nearest station is Shadwell. For their 2019 effort, Queen of Hoxton are taking a cue from James Taylor and going down to Mexico. 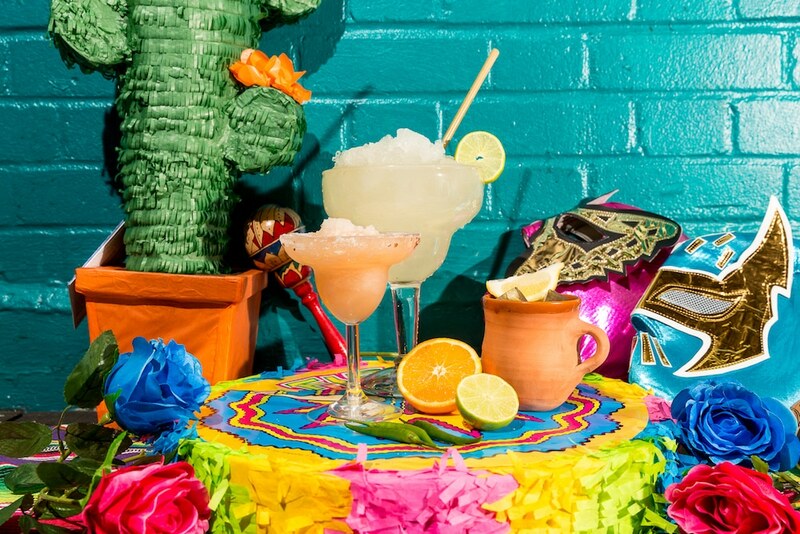 They’ll throw a colourful tribute to the Luchadoras, the queens of Mexican female wrestling, complete with tacos, tequila, and even Trump piñata making classes. We’ll be there, frozen pineapple margarita in hand! Read all about it here. Open 4-10pm, Monday to Friday, or 12-10pm on Saturdays and Sundays. 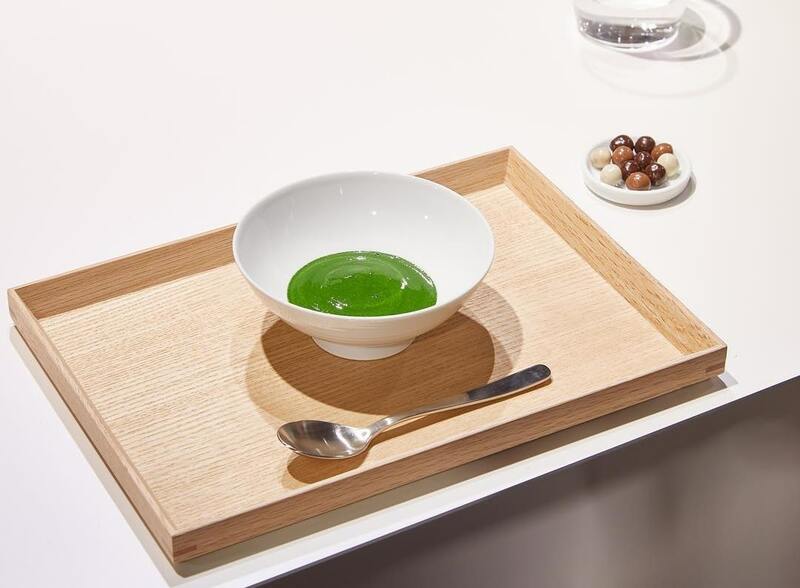 Find it at 1 Curtain Road, EC2A 3JX – nearest station is Liverpool Street. You won’t need to schlep out to Gatwick to get yourself on a white sand beach this summer. 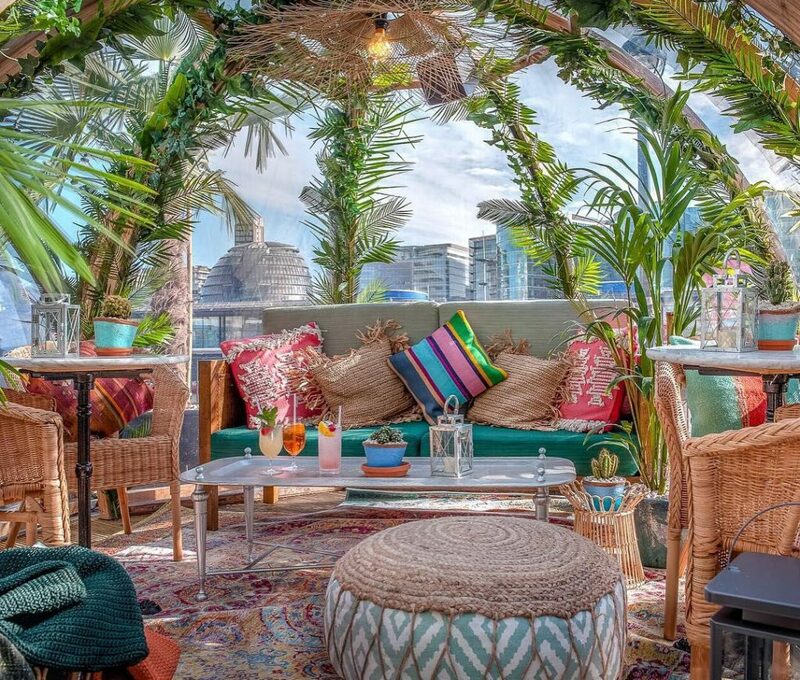 Fulham Beach Club is bringing summer vibes to West London with a jungle beach paradise – think cabanas, beach huts, and a jungle covered pergola. I’d wager it’s the only summer pop-up with an in-house sand sculptor, too. Open 6-11pm (Wednesday to Friday), 12-11pm (Saturday), 12-8pm (Sunday). Find it at Neverland, Wandsworth Bridge Road, SW6 2TY – nearest stations are Putney Bridge and Imperial Wharf. Jimmy Garcia is a busy boy when it comes to summer pop-ups. Aside from running the food at loads of the other spots on this list, he’s also bringing his BBQ Club to the South Bank in May. A rooftop restaurant offers cracking views of the river – complete with seven-course tasting menu – whilst a series of bookable riverside picnic spots will no doubt prove wildly popular. Read all about it here. The rooftop is open for dinner sittings Tuesday to Saturday, and lunch on Saturdays and Sundays. The BBQ bar is open 12-11pm every day. Find it at Southbank Centre, Belvedere Road, SE1 8XX – nearest station is Waterloo. Having pretty much written the book on showing films in stunning settings, it’s no surprise that Luna Cinema’s summer season looks like a barnstormer. 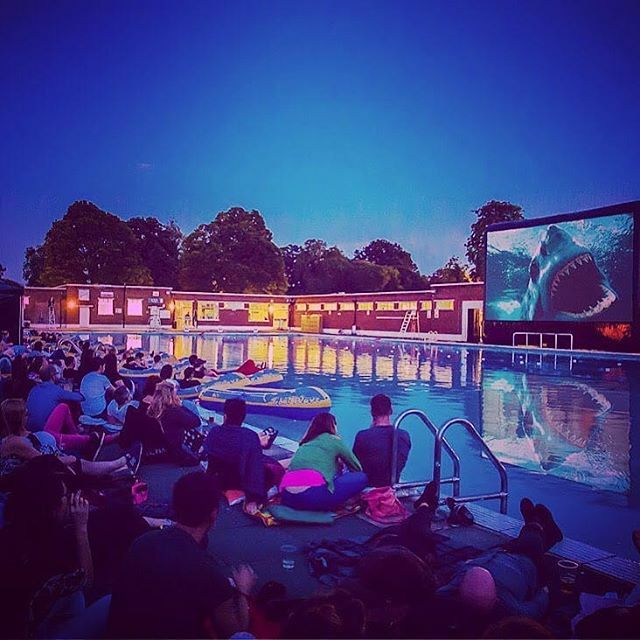 You want a showing of Jaws in Brockwell Lido? You got it. A Star Is Born at Westminster Abbey? No sweat. If you can dream it, they’ve probably got it covered. 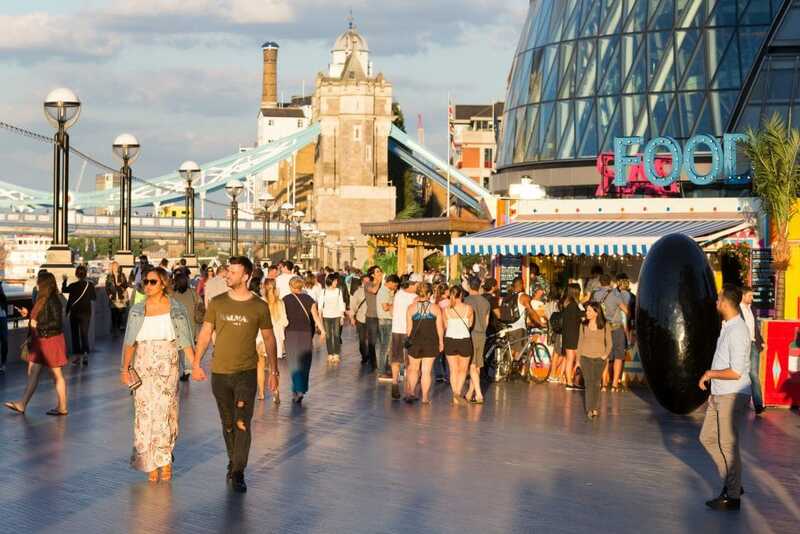 Multiple locations across London and the UK – find the full list here. See a full list of films here. 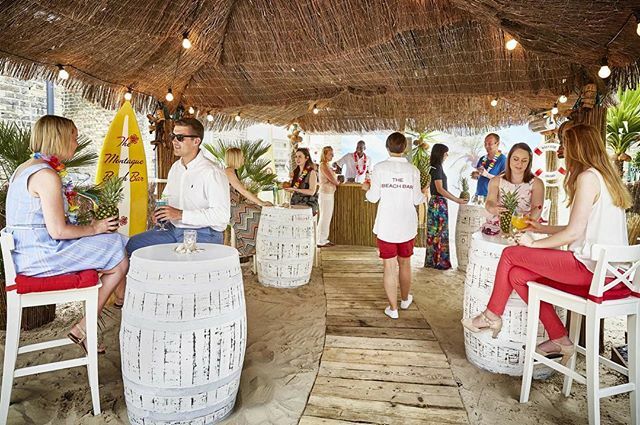 A popular fixture in the “fancy hotels try their hand at summer pop-ups” category, the Montague’s Beach Bar returns for another year. They’re giving off some serious Caribbean vibes with beach huts, palm trees, and florals errywhere. As you can probably imagine, cocktails will be served in coconuts, and the option to partake in their bottomless Brunch on the Beach shouldn’t be passed up. Open 12-10pm, Monday to Sunday. Find it at 15 Montague Street, WC1B 5BJ – nearest station is Russell Square. 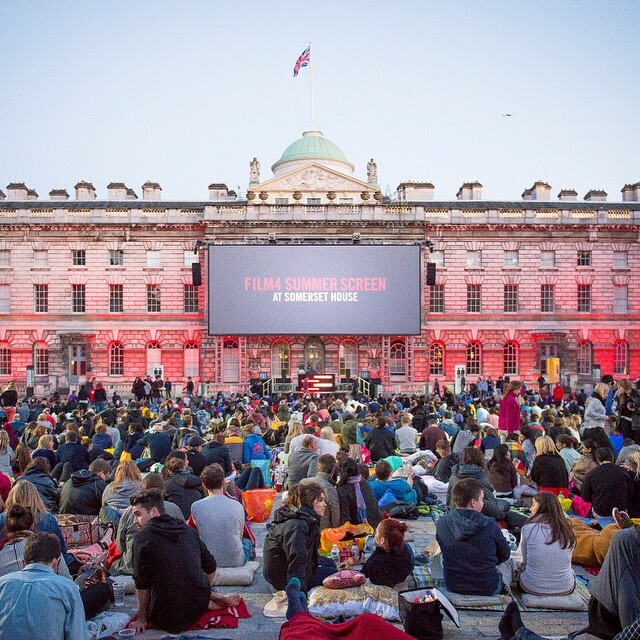 Another year of top-notch films in a picturesque venue, as one of London’s most famous summer pop-ups gets another season. Two weeks of scorching summer showings see the likes of Black Panther, Clueless, God’s Own Country, and This Is England (more films to be announced) beamed onto the screens of Somerset House. Multiple screenings between 8-21 August. Find it at Somerset House, Strand, WC2R 0RN – nearest station is Temple. Looking suspiciously like those igloos that London went wild for at Christmas, and in exactly the same place too, these tropical “paradise pods” are worth keeping an eye on. With Coppa Club still in winter guise until April 28th, we’re eyeing up a possible May date for return of pure #summervibes. A summer festival amongst summer pop-ups, and surely in line for a return. For three months, Summer By The River entertains the masses with music, food, films, and big screen events. Happily, it’s free to attend, making this the biggest free outdoor festival in London – so surely they’re coming back? Some summer pop-ups are so good, they shut down one of London’s busiest streets to accommodate them. 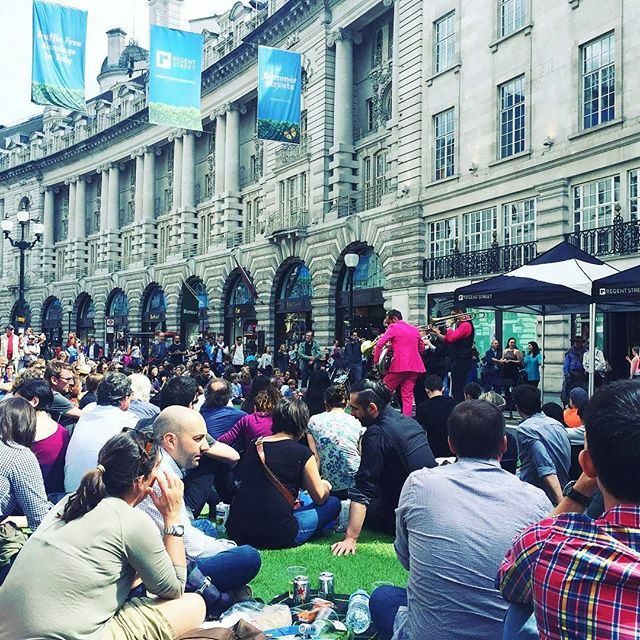 Regent Street’s excellent Summer Streets series is rumoured to return for another year, turning the famous road into a giant picnic area. Expect games, drinks, and hopefully sunshine for four Sundays in July when it’s confirmed. 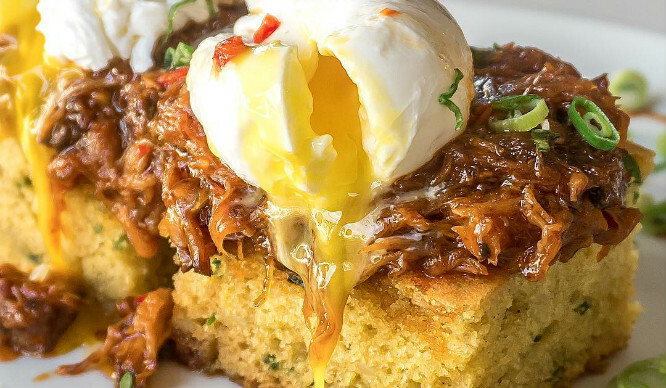 Are These Some Of London’s Weirdest (And Most Wonderful) Eggs Benedicts?